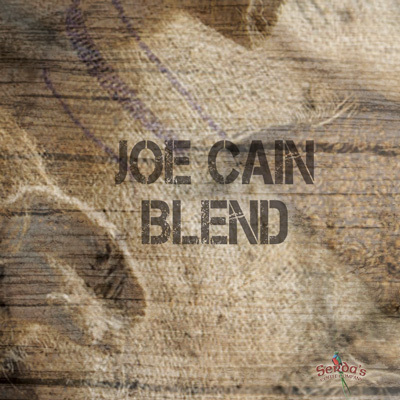 Patriot Blend - Serda's Coffee Co.
Serda's Coffee has teamed up with Guns To Hammers. 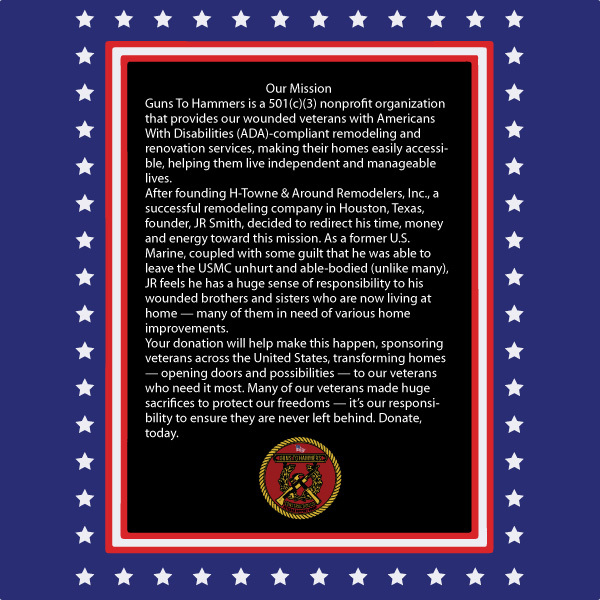 For every bag of Patriot Blend coffee sold, Serda's will donate $5 to Guns to Hammers to help wounded veterans receive ADA compliant remodeling services making their homes easily accessible, helping them live independent and manageable lives. 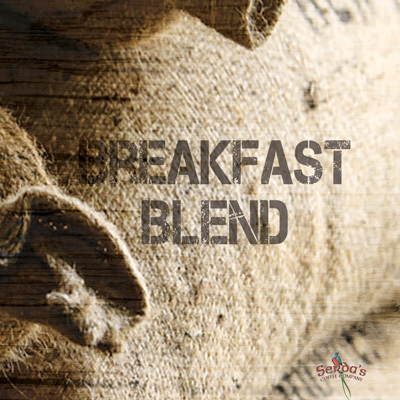 GTH will allocate 100% of the funds raised from the sale of the Patriot Blend to offset the cost of labor and building materials to upgrade the homes of disabled vets. 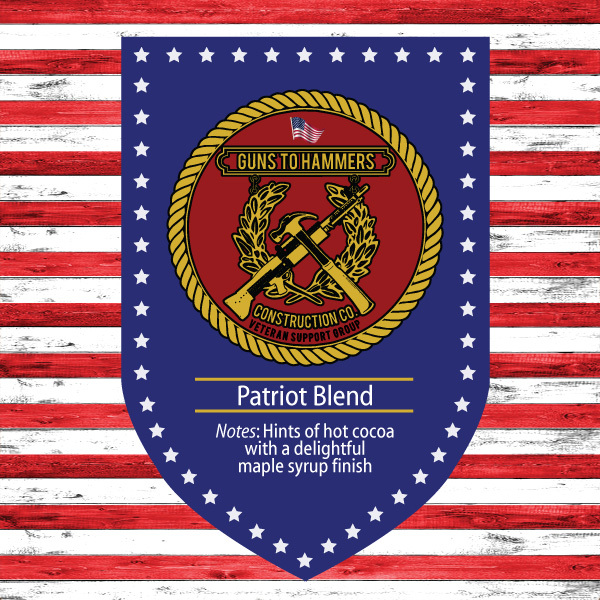 Serda’s Coffee has teamed up with Guns To Hammers. For every bag of Patriot Blend coffee sold, Serda’s will donate $5 to Guns to Hammers to help wounded veterans receive ADA compliant remodeling services making their homes easily accessible, helping them live independent and manageable lives.